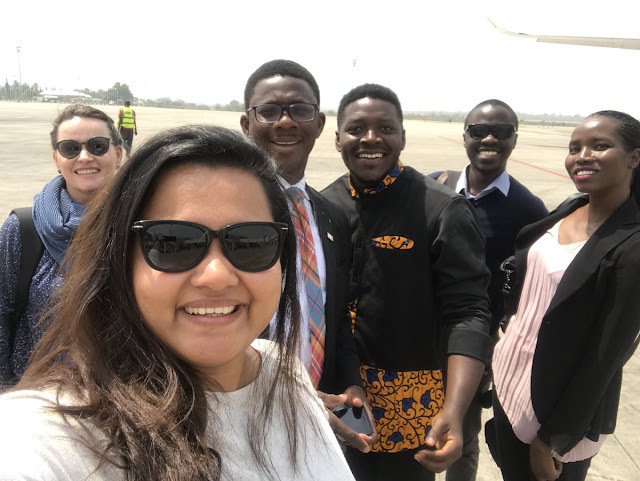 The United nations Secretary General on Youth Envoy, Sri Lankan Jayathma Wickramanayake has been on a 5 African country tour to interact with young people and government on how to #PutYoungPeopleFirst. 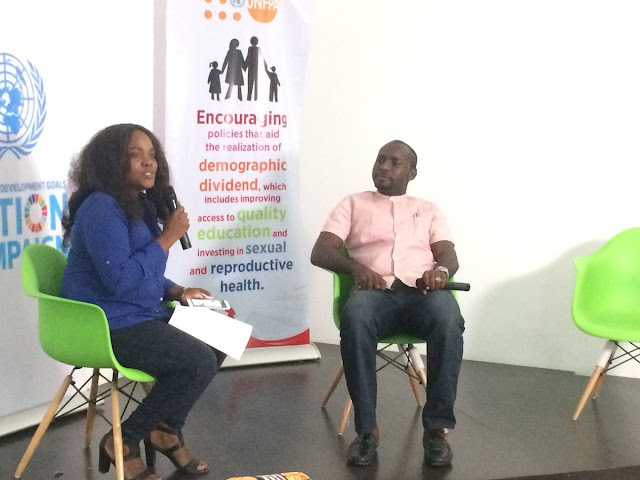 Nigerians were prepared to receive her with events, from Tuesday at an Interactive session of young people at the Civic Lab, Abuja. Then a Tweet storm on Wednesday, eve of her arrival. Upon landing the Nnamdi Azikiwe Airport Abuja, the picture above accompanied her first tweet as she asked for the popular Nigerian Jollof. 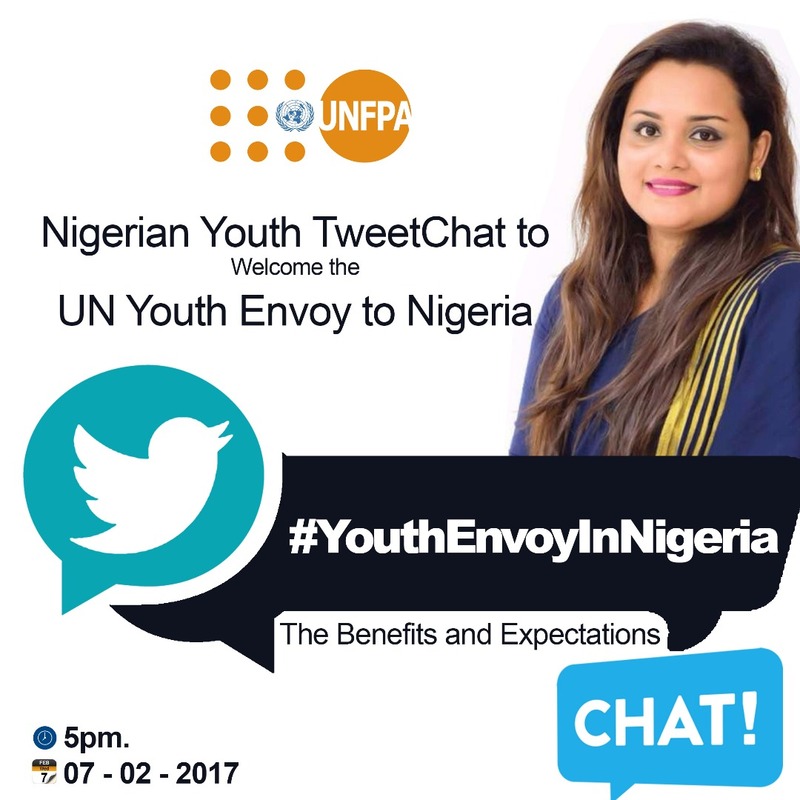 From Thurday February 8 to Saturday Feb 11, the UN Youth Envoy had high level meetings with Nigeria's Foreign affairs minister, Youth and sports minister, Permanent Secretary of Women affairs ministry, Minister of health, had a townhall meeting with about 250 young people working in areas of the SDGoals. 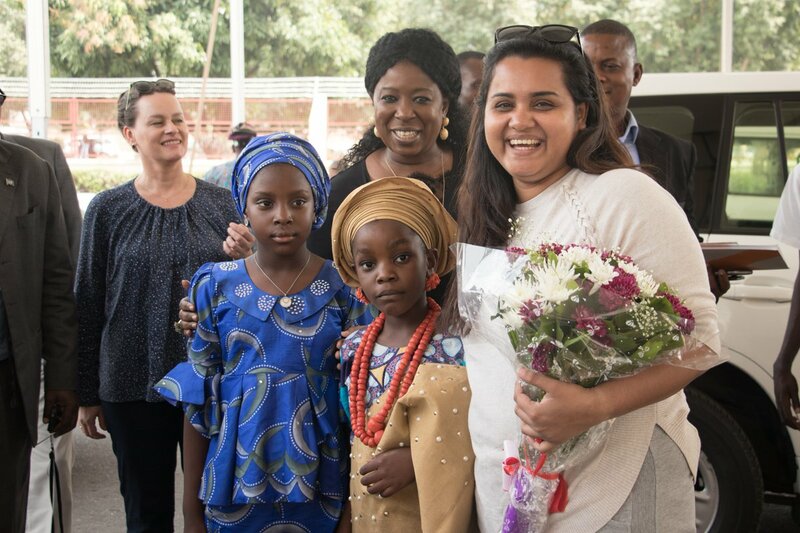 She also met with Tech entrepreneurs at the Civic lab, was on Channels TV, visited the IDP camp at Waru community, watched the movie DRY and also interacted with young people even more before she left. It was indeed a remarkable visit as young Nigerians explored how their proactive enterprises is linked to the UN mandates and were showed how they are helping lives irrespective of government contribution. 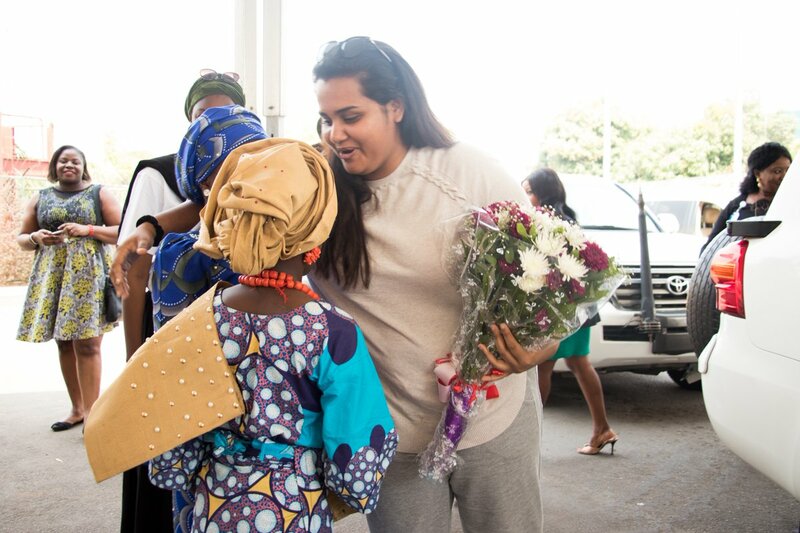 For the UN Envoy, the major issues are to end Female Genital Mutilation, involve young people in governance and policy making, explore sexual and reproduction education, end child marriages, revamp education amongst others.